Summary : A third-rate actress with leukemia becomes entangled with CEO Ling because she needs him for treatment. 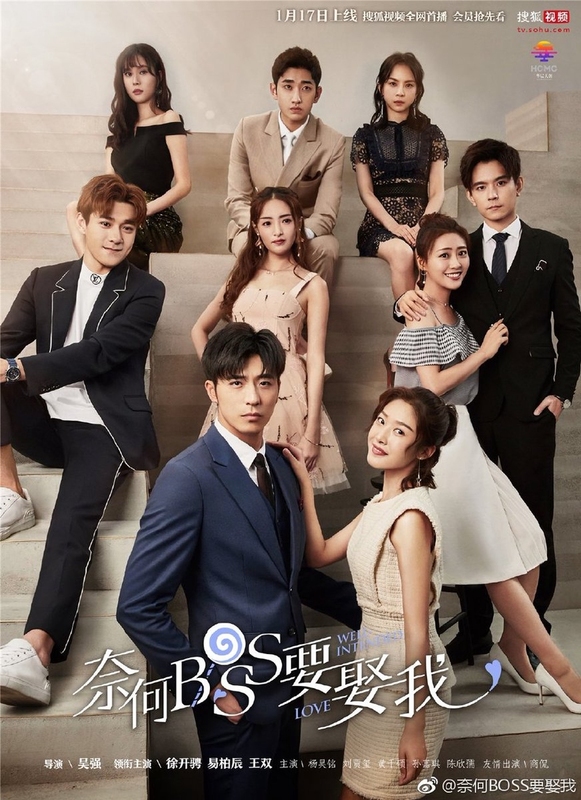 In order to receive bone marrow transplant sooner and to continue her career as an actress, Xia Lin enters into a secret marriage with Ling Yi Zhou, the CEO of a company. Despite the conspiracies and misunderstandings they encounter, the two find true love.